Our very first book swap took place and it was a huge success! A massive thank you to all the parents who got on board! 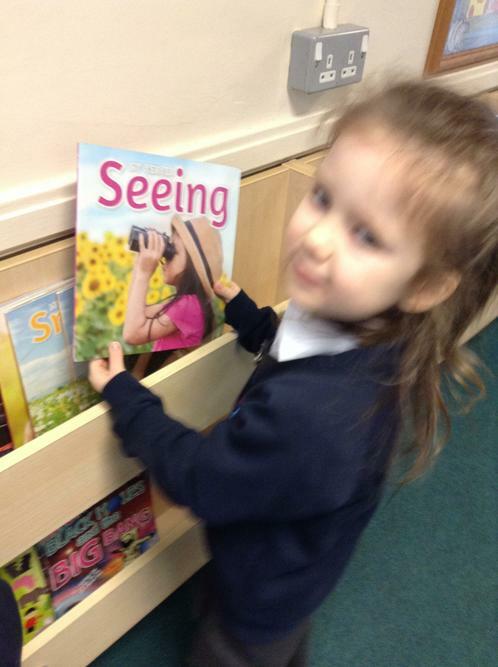 The children loved looking at the different books and choosing a new one to take home! We are looking forward to the next one already! Keep an eye out on newsletters and working together sheets for further updates! 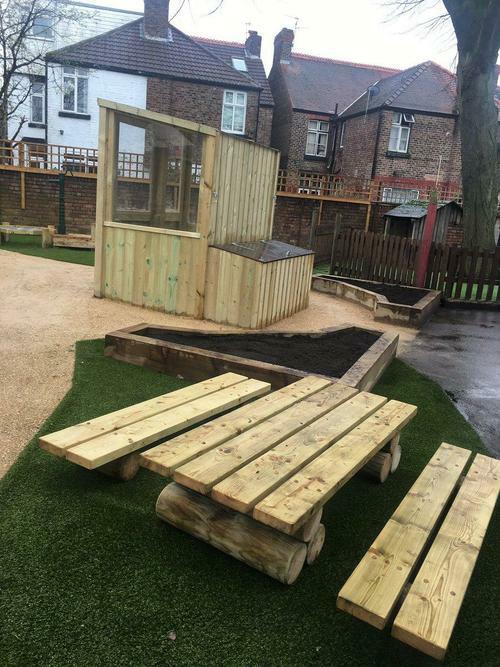 Our fantastic outdoor classroom has been further enhanced with a brand new area! The children have been watching the builders for the last few weeks, excited to see what they were making for us. We wrote to them to find out what they were building (there were even a few suggestions for a new wheelbarrow without a squeaky wheel!). But now, finally, all has been revealed! 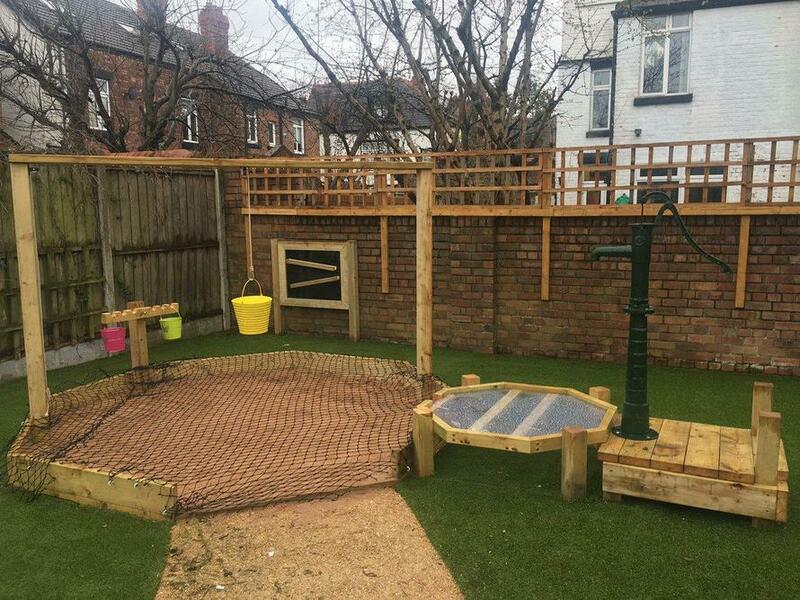 We have a gorgeous sand/water area with a water pump that the children can use independently. 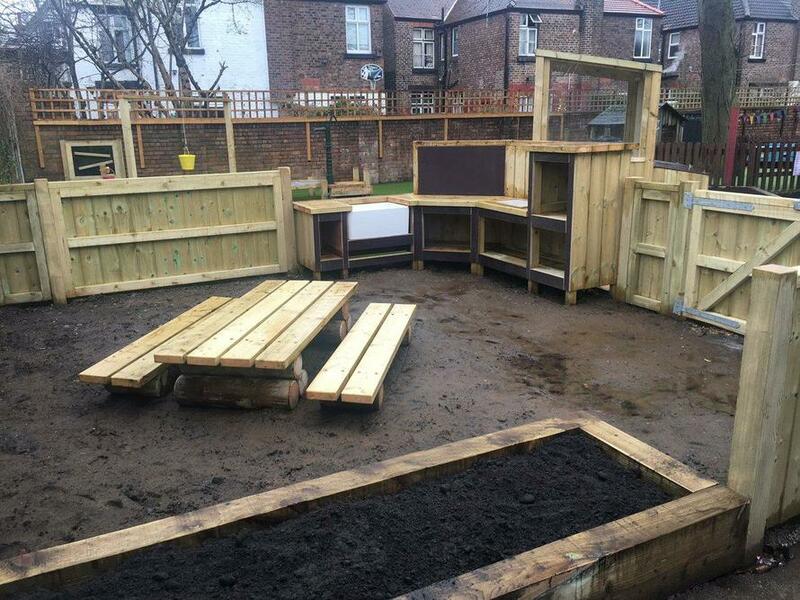 We also have an amazing new mud kitchen with a seating area for the children to create their own marvelous creations and share with their friends. There is also a new potting shed and 2 planters so the children can grow their own plants. We are thrilled with the results and we could not have done it without your continued support. Thank you so much for supporting our school with this large project. The children will benefit from this new development for years to come! 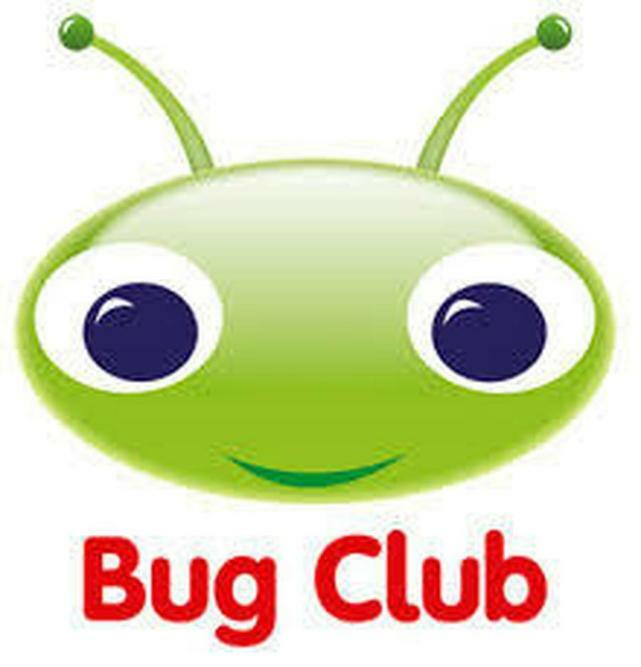 We are all excited about using the new resource Bug Club at home! Use your child's username and password to log on and read books chosen by myself specifically for each child. Any problems with logging on or accessing Bug Club please see me. 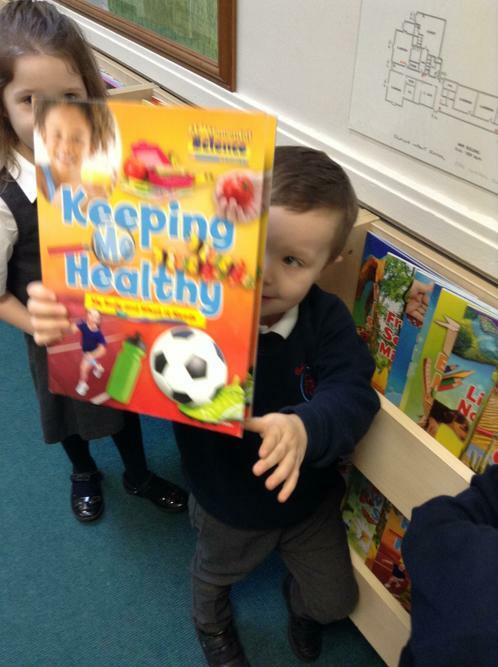 So far we have received lots of positive feedback from parents and children. Thank you for your support! We really love counting in 2s with this song! Adding game We have been practising our adding skills using this game! Our preparations for our Christmas show are well underway! Please find the songs from our show below to practise them at home. We have been practising our blending so much! We are really getting the hang of it. We enjoyed using this video to help us practise our blending. Miss Orford and Miss Johnson would like to welcome you to the class RO page. There are lots of useful links, updates and information below. During the year we will keep you up to date with all our learning adventures, share our achievements and all of our news. We are looking forward to meeting all the children and their families this week for our induction days. On the day of your child's induction please meet on the main playground at 9.30am. Look out for the sign that says Class RO, this sign will signal to you all where the children should line up. The staff will then greet the children and show them and their families the way to their new classroom. Reading books are changed every week on a Monday or a Tuesday. 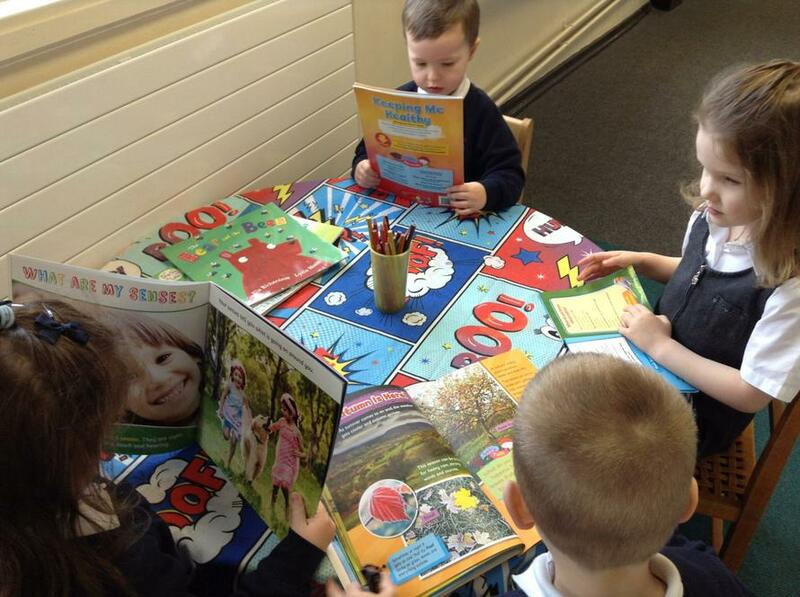 The children read with either Miss Orford or Miss Johnson. Please write in your child's reading diary each time you read with them. Phoneme fans are added to every Friday. Please practise these at home with your children to consolidate their learning at home. As well as this, Learning together sheets are sent home with lots of information on what we have been up to in class during our week. There are also some fun activities for you to try at home with your child if you wish. 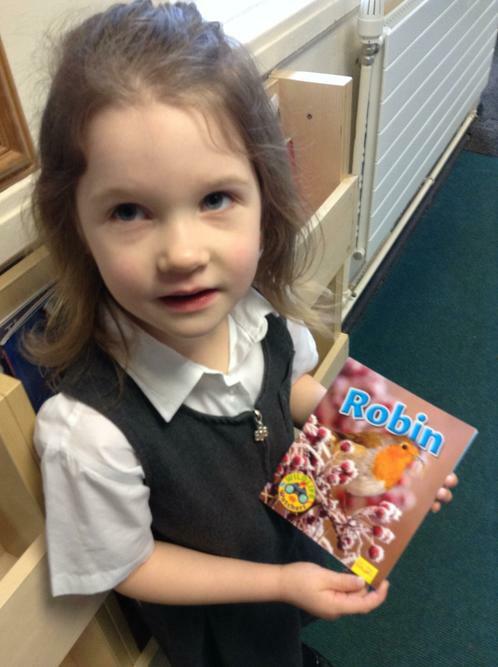 We have library on a Friday where the children can choose their own book and take it home for a week. 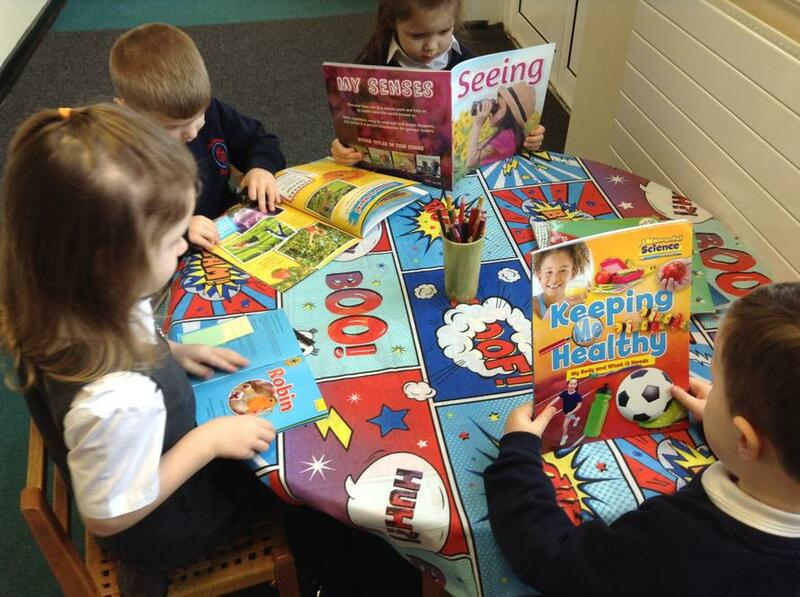 Please ensure your child's book is returned on the following Friday so they are able to choose a new book. Our P.E. lessons are on a Tuesday afternoon and children require a full P.E. kit which is sent home at the end of each half term. Each day the children will participate in 30 minutes teacher directed phonic activities. 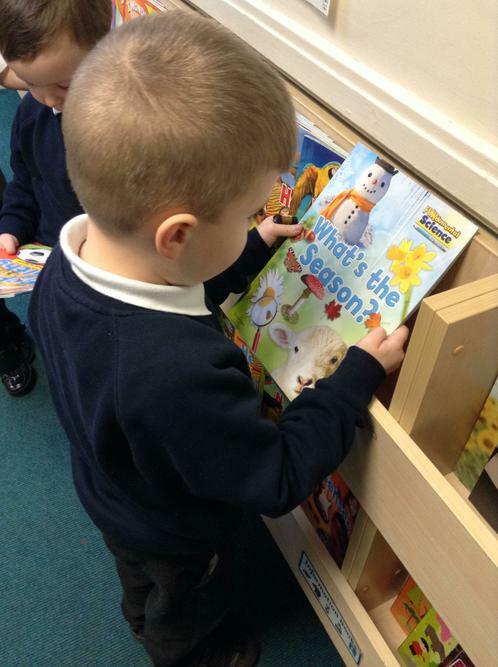 The children love phonics time and we can already read and write some sounds. We are all trying really hard to orally blend simple words such as dog, bin, mat, pin, map and dig. Please continue to practise orally blending words at home. Next, encourage your child to segment the sounds they can hear in simple words, this will help to prepare your child for writing. 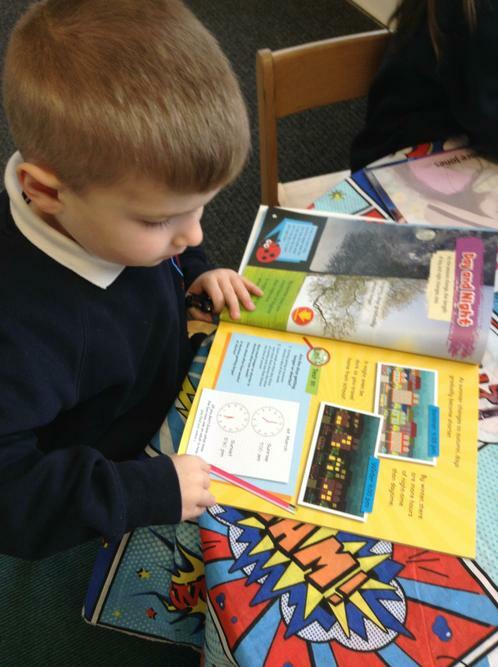 Please refer to our EYFS Reading and Phonics information leaflets, both of these leaflets provide important information about supporting your child with their reading and writing. Here are the songs we sing with the children during phonics time. Try practising them at home. In addition to phonics time each day the children will enjoy 30 minutes of teacher directed maths activities. We teach our number skills through fun and interactive activities. We are already extremely good at recognising and ordering our numbers to 10. We are all trying hard to recognise and order our numbers to 20. Please use the provided flash cards sent home on the back of your homework sheet to practise recalling and ordering numbers to 20. Use your flash cards to make up fun and interactive games that all the family can have fun playing. Don't forget lots of counting forwards and backwards. Counting when you are out and about is really useful. Count the conkers and leaves you find on your trip to the park. Count how many seconds it takes to walk up the stairs. Look at door numbers on the way home from school. The list of opportunities is endless. Our Classroom door is always open, please call in at any time, we are here to help and support. Phonics Play We love to use this website to play phonics games. Look for the phase 2 button on the left.